Working with families as a whole. 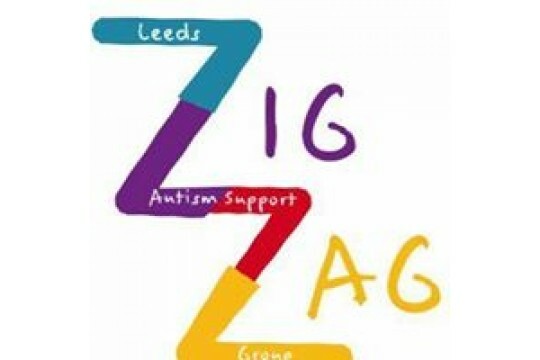 At ZigZag Leeds our vision is to provide a range of support measures that take account the needs of the whole family, rather than just the child with Autism/Aspergers. This condition affects the whole family and has a massive impact on family life. 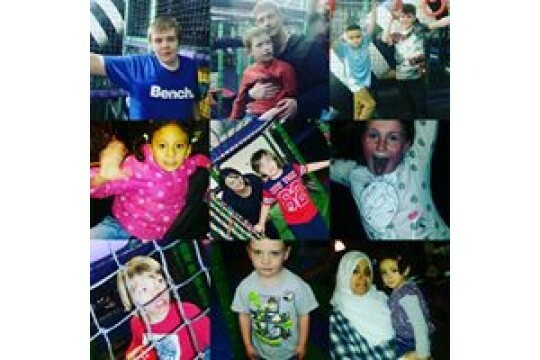 We at ZigZag Leeds want to provide a service that meets the needs of EVERY single family member. 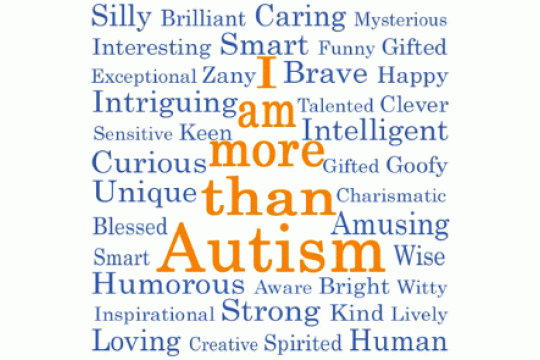 As a group we will continue to grow and expand, and to further develop our services in an inclusive environment.Our group motto "YOU ARE NEVER ALONE"